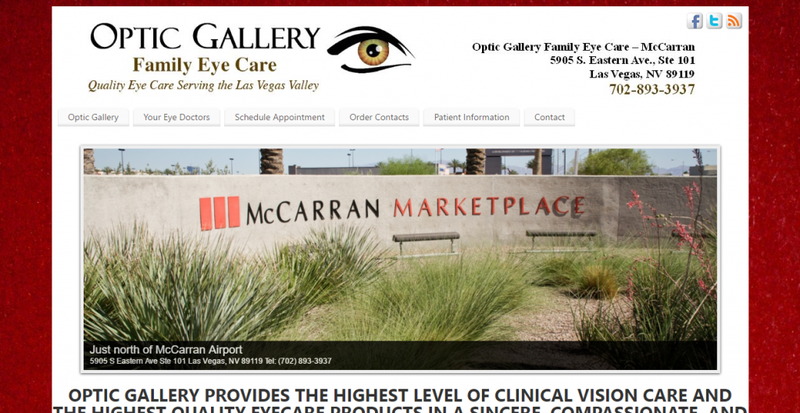 Nevada Website Design provides web design for your business and web marketing to target your local, regional or national market. 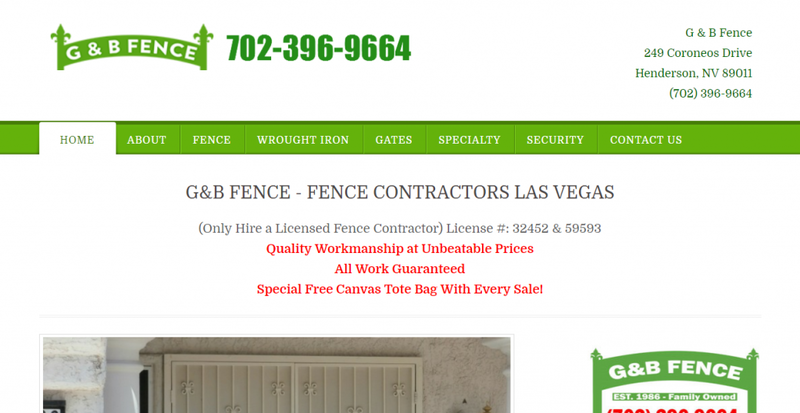 Nevada Website Design is a full-service Las Vegas Web Design company, offering a variety of simple to complex website design solutions, ideal for personal, small business or corporate websites and web marketing needs. When it comes to creating a website, you have the options to “do it yourself” or have it “done-for-you” by the professionals at Nevada Website Design. 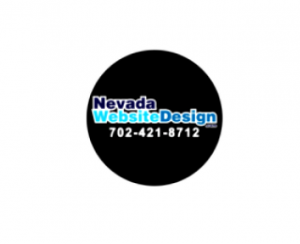 You have the ability to create your own website, and/or edit and manage the content on your own, or you can save the time and learning curve by having Nevada Website Design do it all for you.